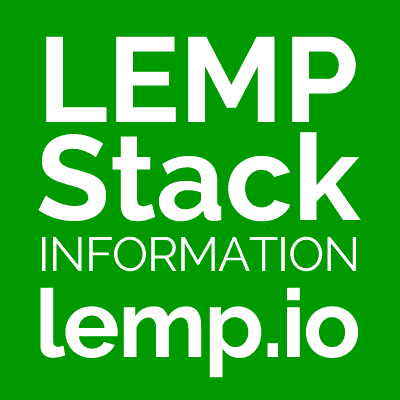 How do I deploy my Flask application with a LEMP stack? A common way to deploy Python applications using Nginx is with uWSGI. You would start the application with the necessary configuration, and then just pass Nginx requests to the uWSGI.